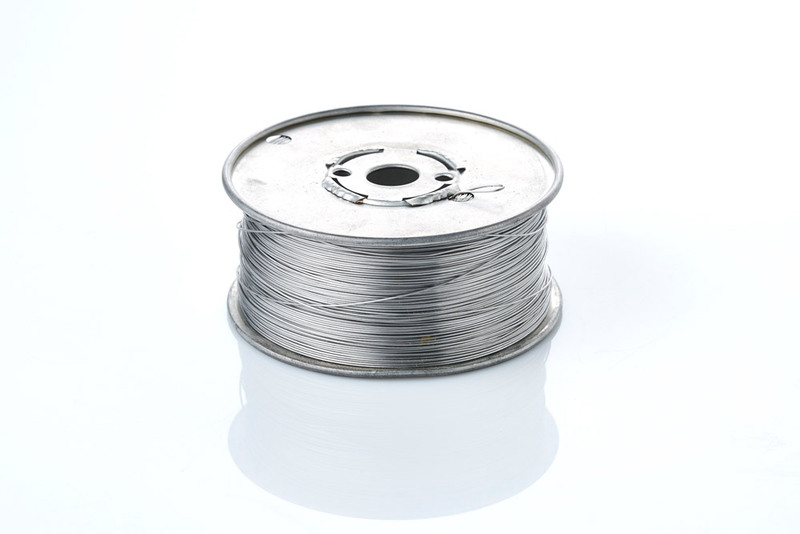 Our Tie Wire is available in many alloys and diameters. We stock this product in soft annealed 304SS with diameters of 0.032”, 0.047”, 0.051” and 0.062”. Additionally, we stock the 0.062” diameter in other alloys such as Carp. 20, Inconel 600, Nickel 200, Monel 400 and Stainless Steel 316 and 321. Our Tie Wire is primarily used for securing insulation such as pipe, board or blanket insulation to itself or object it is insulating. It is also used for lacing up or supporting in place removable and reusable insulation blankets. Tie Wire is available in the following forms. These vary greatly depending on the alloy in question. Consult us for specific alloy performance characteristic.